One of my major motivations when starting this blog was to use it as a means of keeping me on the straight and narrow, so to speak. Not in the sense that blogging will distract me from a life of crime, but more that it will (hopefully!) prevent me from re-reading the same books over and over and over again. Ever since I was a little girl I’ve had a huge tendency to re-read books I like and I don’t believe there’s any great harm in doing so, although not at the expense of reading new books. And so In my good books… was born. Therefore, whilst this blog is primarily concerned with keeping my mitts off my old faithfuls, it seems to me that there would be a gaping hole if I were to create a blog about reading and books without giving a snapshot of the books which have given me such a love of reading. I’ve often said that if I like something, whether that be a book or a film or a computer game, I will always like it. I’m a loyal fan. Some people might call that boring (and they have, believe me), but I see no shame in constancy – an underrated virtue these days. And so, I have created this page in order to allow a glimpse of the books that I love. Since the age of about thirteen I have had two great loves, they’re not particularly original or surprising, but they represent a huge part of who I am as a reader, and thus, who I am as a person. The first is The Lord of the Rings by J. R. R. Tolkien. These books are a second home to me. I have loved them ever since my Mum read them to my brother and I when we were very little. They have provided me with a source of escapism and comfortable familiarity for well over two-thirds of my life and I will read them for the rest of my days. For me, never has an alternate world been so complete or a landscape so alive. I am terrified, awed, comforted and inspired by these books every time I read them. 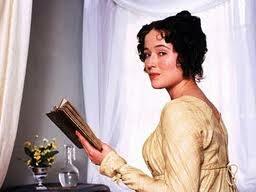 The second is Jane Austen, and Pride and Prejudice in particular. I can’t remember how I came across Pride and Prejudice but it was my first introduction to Jane Austen and I was smitten. Since then I have gone on to read her other books, although alongside Persuasion, Pride and Prejudice remains my favourite. I love Austen’s writing, sure her stories aren’t big or epic, but they are life-changing. Well, they have been for me, anyway. Austen’s ability to examine and capture characters is, I believe, unique. From her heroines to their silly neighbours every vice, every folly, every honourable deed is depicted with care and fidelity. Austen taught me how to understand people and why they behave in certain ways. Her writing also boasts the most witty and beautiful use of language I have ever come across. I am determined that nothing but the very deepest love should persuade you into re-reading this often. Whilst these are my two greatest loves, I am by no means a two-book kind of girl. I have many other favourites, some just as old and some more recent discoveries. I won’t attempt to share them all, but I will briefly list a few of the books which mean a lot to me. 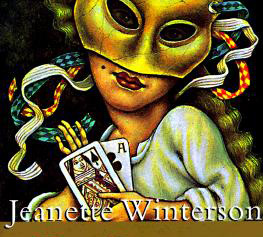 – Jeanette Winterson has been a favourite of mine since my first year at Uni, some seven years ago. I can’t claim to be a fan of all of her books, some I tried and failed to read. The Passion was my first experience of Winterson and I was captivated by her beautifully poetic prose. Her description is both unique and exquisite. No word is wasted, no sentence plain. I have also read Winterson’s children’s books and found them to be equally captivating. I would recommend her to anyone who has an appreciation of beautiful language. – Like almost every person of my generation, the literary phenomenon that is Harry Potter did not pass me by. Rowling is a fantastic storyteller and I have loved reading her books. I love how she never talks down to children, the language used in these books is not the typical fare of children’s stories and I respect J. K. Rowling for that. Her characters are endearing and brave, these are heroes and heroines to look up to. 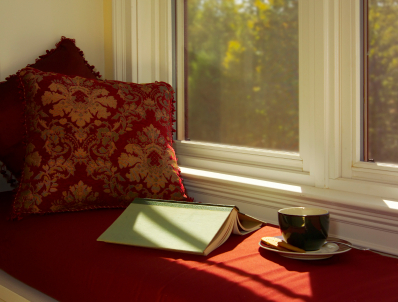 – Virginia Woolf is another of my favourite authors. Like Winterson, she uses language in a very unique way. I first read Woolf whilst at Uni and had never read anything like it before. Stream-of-consciousness is not for everyone, but I love it. I have by no means read all of Woolf’s books yet, so expect to see her cropping up every now and then (it’s not cheating if I’ve never read them before!). – I can’t ma ke a list of books that I like without admitting I’m a fan of chick-lit and this list would not be complete were I not to mention Helen Fielding’s Bridget Jones books. I laughed from cover to cover and that’s no mean feat. Bridget is both loveable and laughable, a very endearing combination. Fielding’s diary format and creation of Bridget’s voice is ingenious, you feel, at times, as if she is you and at others as if she’s your best friend. I have never laughed so much. – Another modern book which has to be up there amongst my favourites is Audrey Niffenegger’s The Time Traveller’s Wife. I couldn’t put it down. A beautifully written and lovingly plotted story, I have recommended it to many people. – Last, but by no means least, a gem amongst children’s authors. David Henry Wilson and his series of Adventures with Jeremy James books. We had these stories on cassette when I was little and used to listen to them as a family during long car journeys. 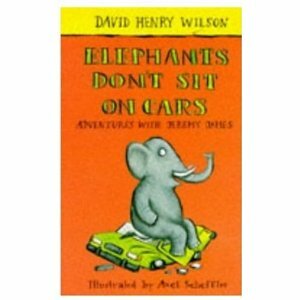 Hilarious for adults and children alike, I still have the books on my shelf and they never fail to make me giggle. Comedy genius. I’m sure there are many more books that I should be referencing here and have either forgotten or failed to recognise their effect on me. Some stories just creep into your mind and help to mould you without you even knowing it. I’ve read Shakespeare, Hemingway, the Brontës and many others, all of which I owe a debt to. 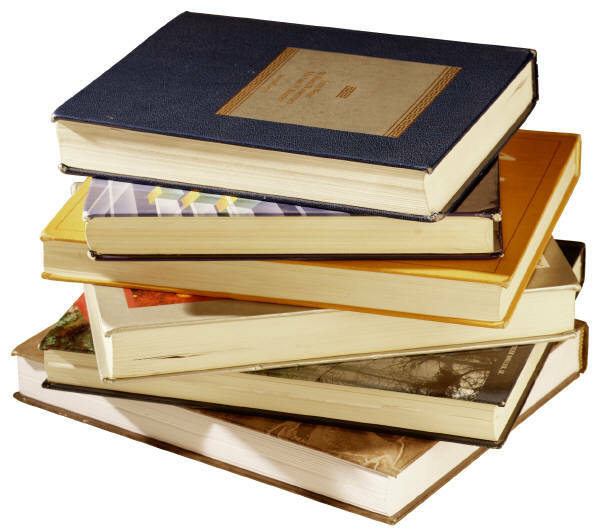 Anyone who is brave enough to put pen to paper and write a book has my respect; the books I have listed above are the ones I remember most and turn to in times of need or in order to be inspired – I greatly hope that through writing this blog that list will grow. I’m an award-winning author with a new book of fiction out this fall. Ugly To Start With is a series of thirteen interrelated stories about childhood published by West Virginia University Press.